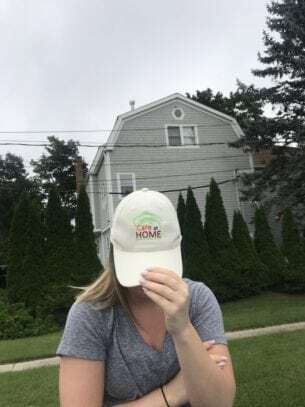 Care at Home is passionate about helping in the community. 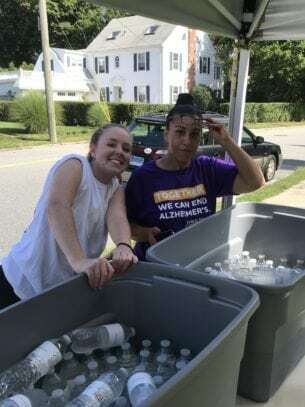 On Sept 15th, we were proud to help sponsor The Walk for Alzheimer’s annual fundraiser. 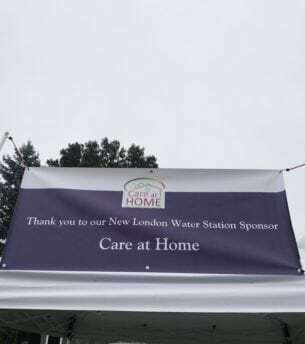 Care at Home provided water to all the amazing participants, who stopped by our water station. Our company cannot thank the vast amount of wonderful giving people, who volunteered their time and energy to this amazing cause. Thanks so very much to the Care at Home Team and family members, as well as, Mitchell College Men’s lacrosse team. 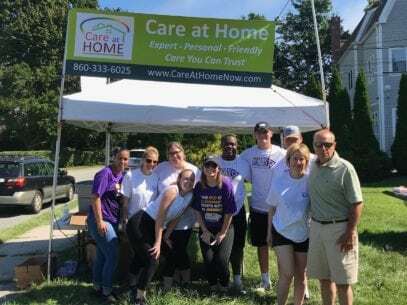 With the help of these giving and dedicated folks, this year’s Walk was a huge success and Care at Home couldn’t have done it without all of you!!! Call CT: (860) 333-6025 or RI (401) 622-4444.